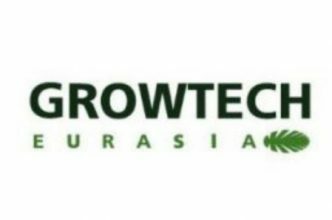 From 28 Nov – 01 Dec, MAP-Expo will be participating in Growtech Eurasia 2018. The objective is to find partnerships and to gain knowledge about the international industry of agriculture and greenhouses. Just like at our event, we will be meeting buyers, suppliers, investors and many more worldwide. We will be present on the Holland Pavilion.